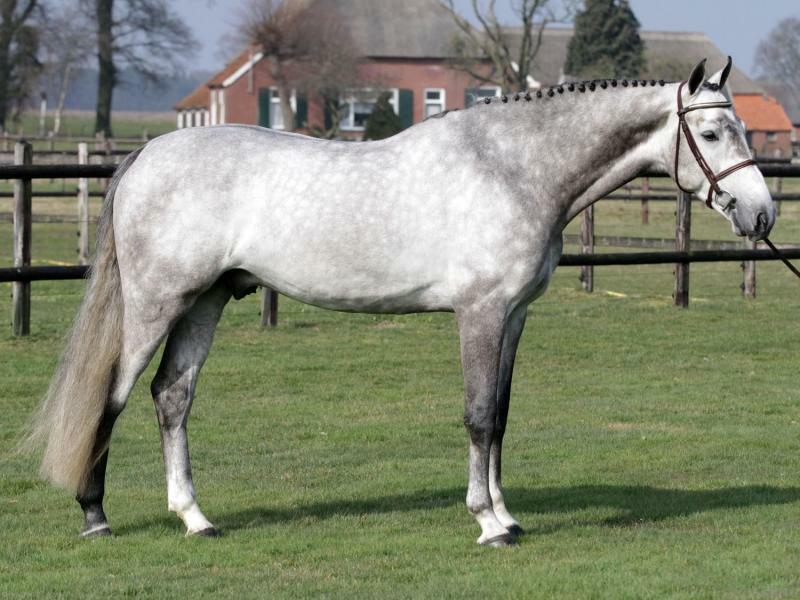 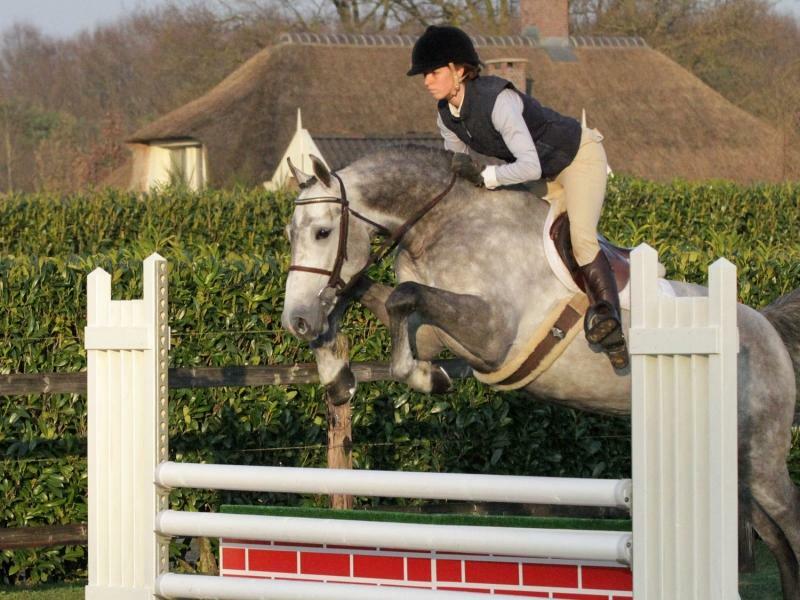 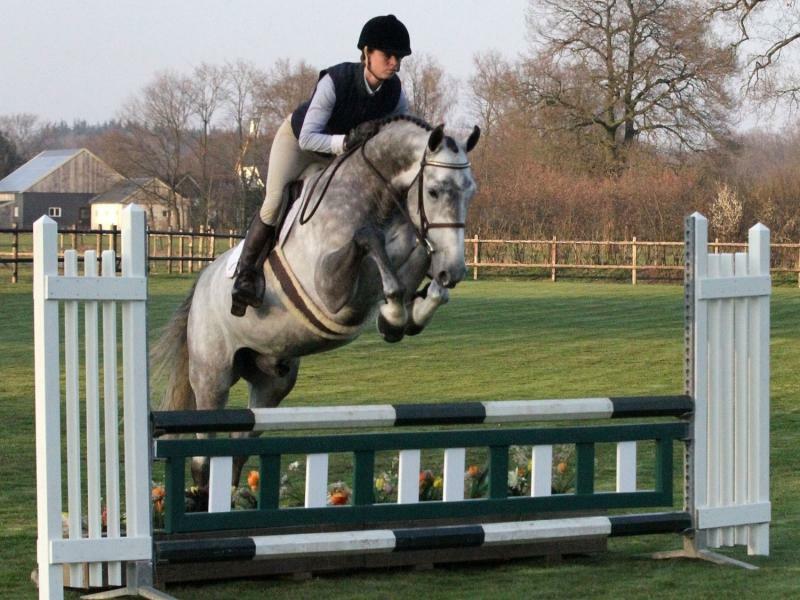 Very sweet hunter prospect with an AMAZING jumping form. 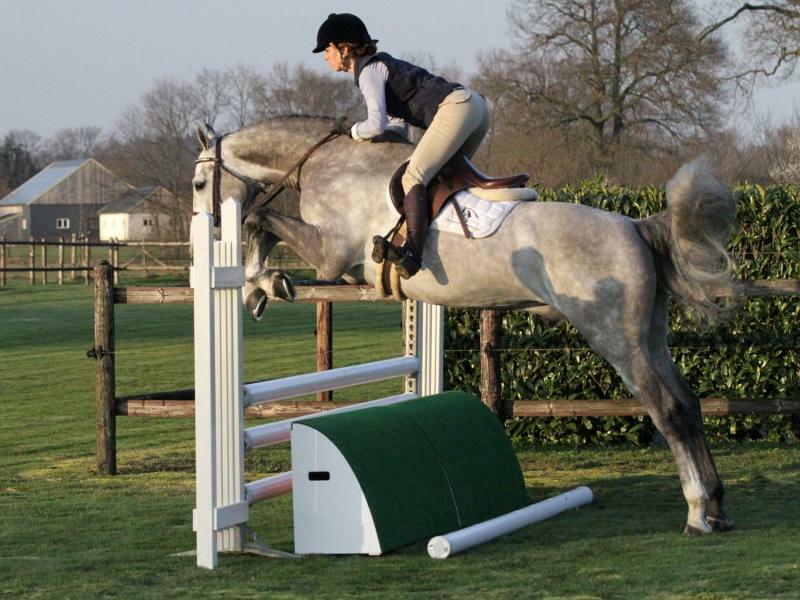 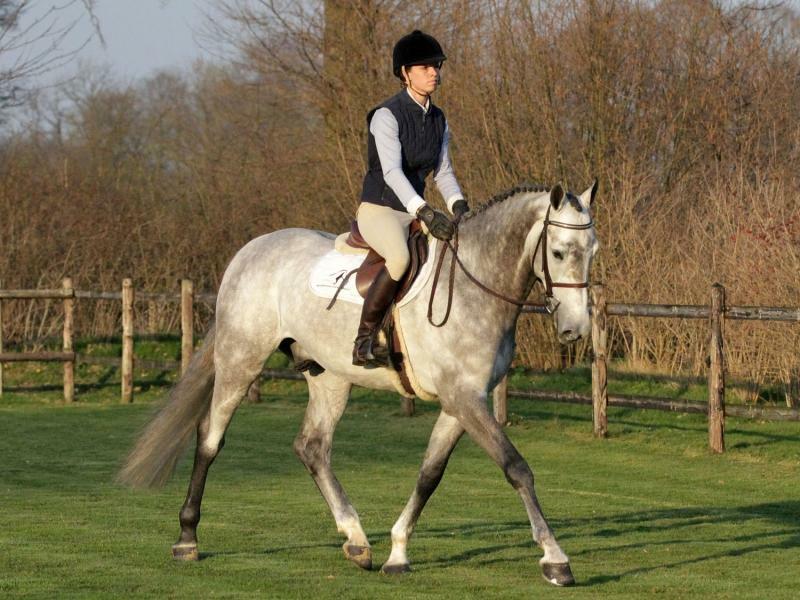 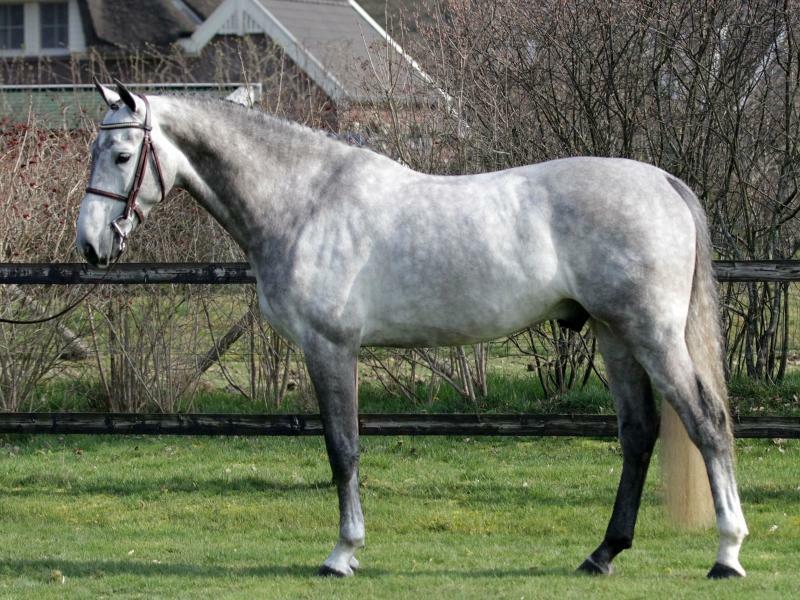 Jumps any jump without hesitation, could become a great derby hunter. Has showmiles at level 1 meter. No vices. 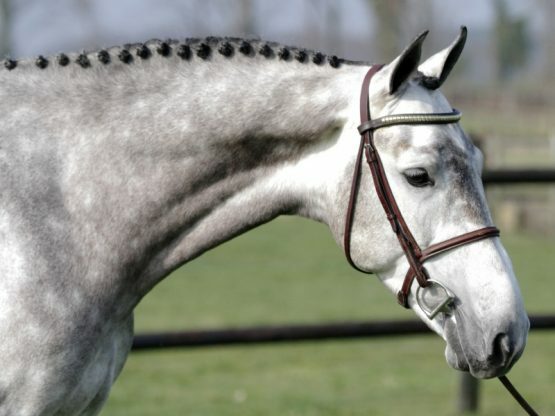 Fully vetted.